2. Griffith, Joe Big Sandy [unissued] uniss. 9. 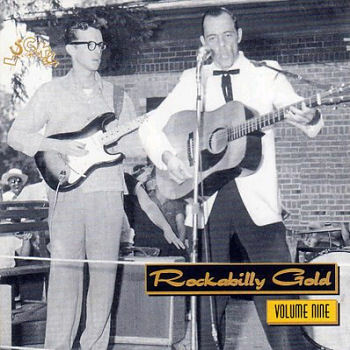 Cagle, Aubrey Rock A Billy Boy [unissued] uniss. 22. Trail, Buck Knocked Out Joint On Mars Trail (Fla.) A-104 1958/Sept. 24. Morrison, Jim Rock And Roll Itch Metro (Fla.) 100 1958/Mar.